No matter what our interest or involvement level in the cause of animal advocacy, there’s always more to learn about this ever-evolving topic. And who better to learn from than Susan Hargreaves, activist and author extraordinaire? 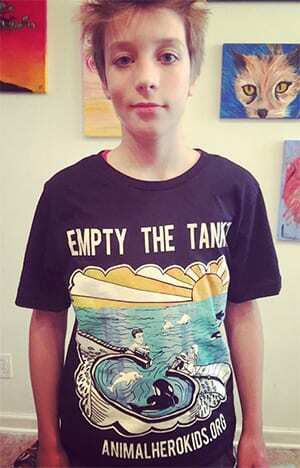 Hargreaves is the woman behind Animal Hero Kids, a group that recognizes youngsters for their kindness and compassion. She’s also an award-winning educator, radio host, former undercover farm investigator and much more. 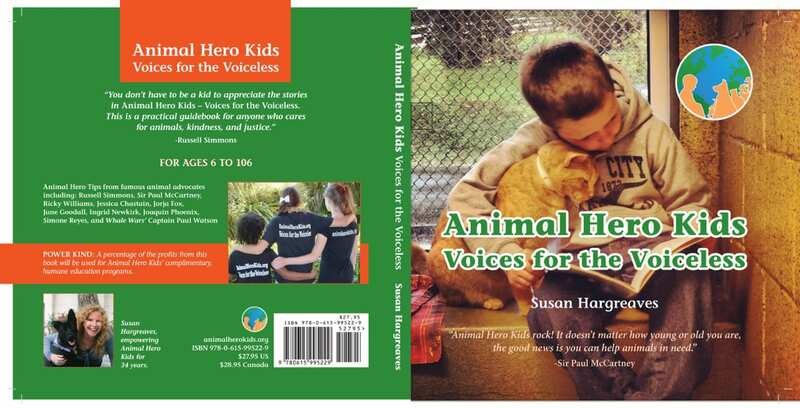 Tomorrow, she’ll be appearing at the EarthSave vegan potluck at Coral Gables Congregational Church in Coral Gables to talk about her new book Animal Hero Kids: Voices for the Voiceless. The 296-page guidebook offers tips and stories from famous animal advocates like Russell Simmons, Sir Paul McCartney, Ricky Williams, Jane Goodall and Paul Watson. Hargreaves is the past chair of EarthSave Miami, as well as the creator of Animal Voices, a Toronto radio series; a Distinguished Education, Eco-Hero Humane & Environmental Education award-winner; former Director of Humane Education at the Wildlife Care Center in Fort Lauderdale; former undercover farm investigator—the list goes on. 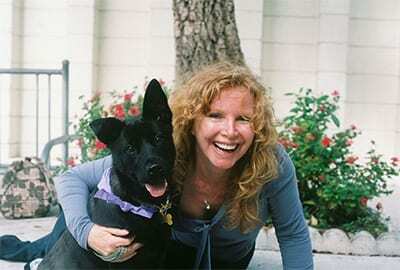 She’s been involved in the animal protection movement for more than three decades.